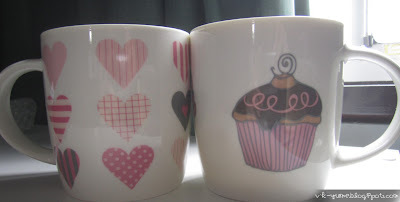 mz D i D i: [[Quick updates]] Shopping! Really slack with blog posts lately due to working and lack of exciting things happening. But this week was great! 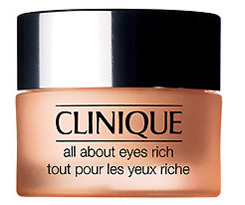 "Moisture-rich formula diminishes the look of undereye circles, shadows, puffs and fine lines-immediately and over time. Helps protect natural collagen production. De-puffs with soothing botanicals. Even strengthens skin's moisture barrier against common irritants." And I gotta say this eye cream is pretty amazing. It is very moisturizing! But I have yet to see anything happen to my eye bags T_T That's the only part I'm doubtful on but we will see how it goes. I like 3/5 of them ~ the other two are too plain and boring >< I like simple rings like the pearl and bow. I'm going to go shopping again tomorrow because I've got my eye on this particular dress but I want to try it on before I buy!